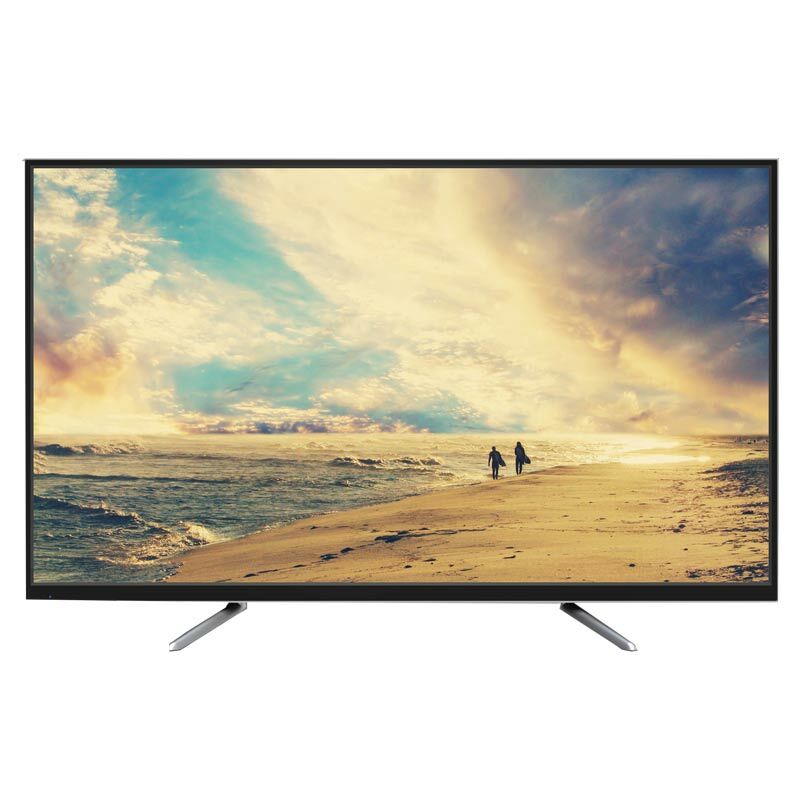 The lowest price of Samsung UE49K5100AK 49 Inch Full HD LED TV is Rs. 55,999. 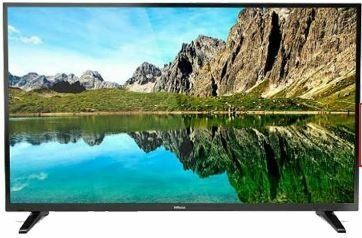 You can get the best deal of Samsung UE49K5100AK 49 Inch Full HD LED TV on Flipkart and you can also get the prices of other stores in India. 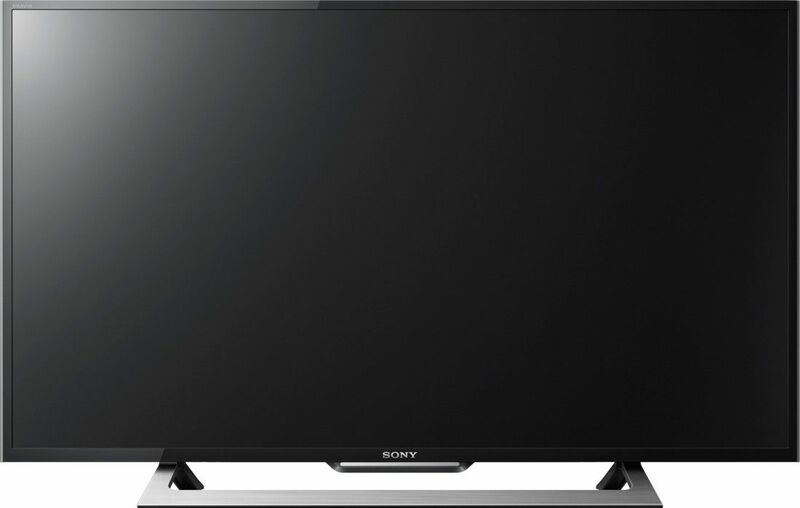 All prices are in INR(Indian Rupees) & normally valid with EMI & COD for all cities like Kolkata, Lucknow, Chennai, Mumbai, Gurgaon, Bangalore, Pune, New Delhi, Hyderabad, Ahmedabad, Jaipur, Chandigarh, Patna and others.. Kindly report for any errors found in specifications of Samsung UE49K5100AK 49 Inch Full HD LED TV. 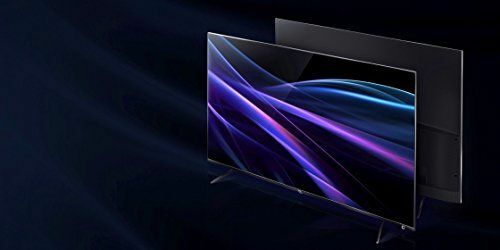 All prices of Samsung UE49K5100AK 49 Inch Full HD LED TV last updated today i.e., April 23, 2019. Price ofSamsung UE49K5100AK 49 Inch Full HD LED TV in the above table is in Indian Rupee. 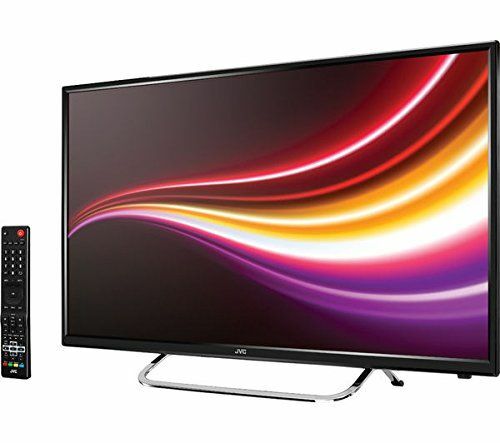 The lowest and the best price ofSamsung UE49K5100AK 49 Inch Full HD LED TV is Rs.55,999 On Flipkart. This productSamsung UE49K5100AK 49 Inch Full HD LED TV is available on Amazon. 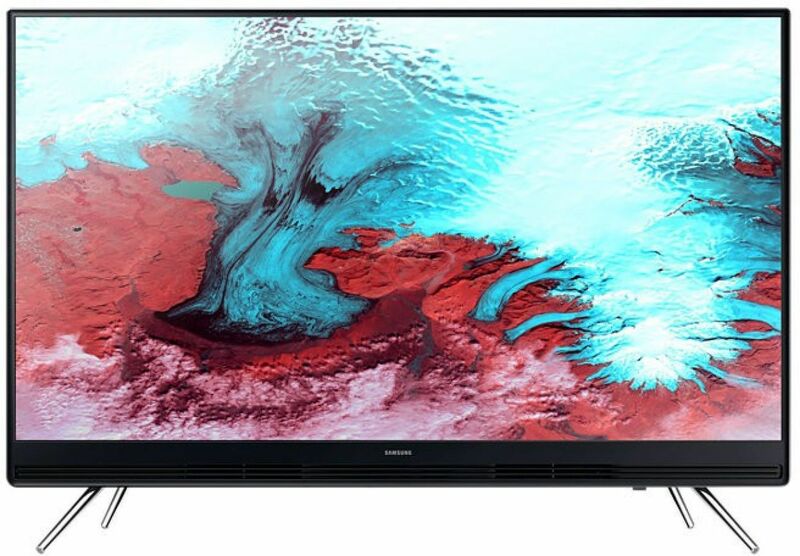 The prices of Samsung UE49K5100AK 49 Inch Full HD LED TV varies often, to be updated on the prices please check yoursearch regularly and get all the latest prices ofSamsung UE49K5100AK 49 Inch Full HD LED TV. 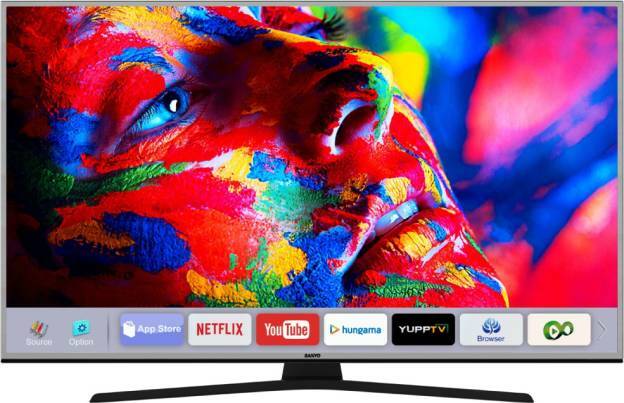 This price of Samsung UE49K5100AK 49 Inch Full HD LED TV is valid for all major cities of India including Kolkata, Chennai, Lucknow, Gurgaon, Mumbai, Bangalore, New Delhi, Pune, Hyderabad, Ahmedabad, Jaipur, Chandigarh, Patna and others.